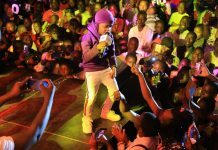 Fresh Kid is a doubt the latest star of the Ugandan music industry, the child rapper having dominated headlines, released hit songs and stirred all sort of debate –from whether or not he is fit to perform, to whether he is really talented or not . Fresh Kid doing his thing. But first put that aside. 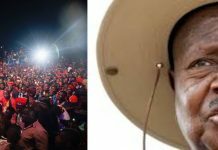 Matooke Republic has learnt that Fresh Kid’s dominating headlines isn’t without impact financially. We have learnt that the child star is now charging Sh1m per performance at a major event. 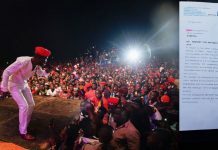 You don’t have Sh1 million, the child star (who is booked through his manager Francis of De Texas Crew) will hardly perform at your show if it is at a major event, such as a major night at a big hang-out. Revelers appreciating Fresh Kid’s stage prowess. “His management weighs the kind of place where their artiste is wanted. 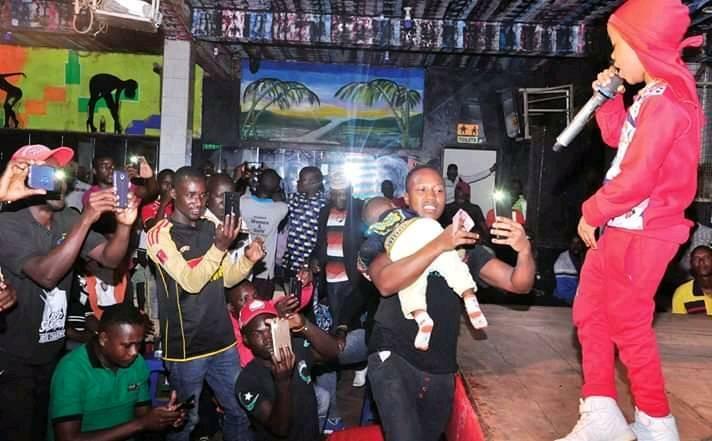 If it’s a big event, the asking price is 1.2 or 1.5 million, and if you can squeeze them really hard they’ll ask for Sh800,000 at the lowest,” a source who has connected Fresh Kid to different gigs around town told Matooke Republic. 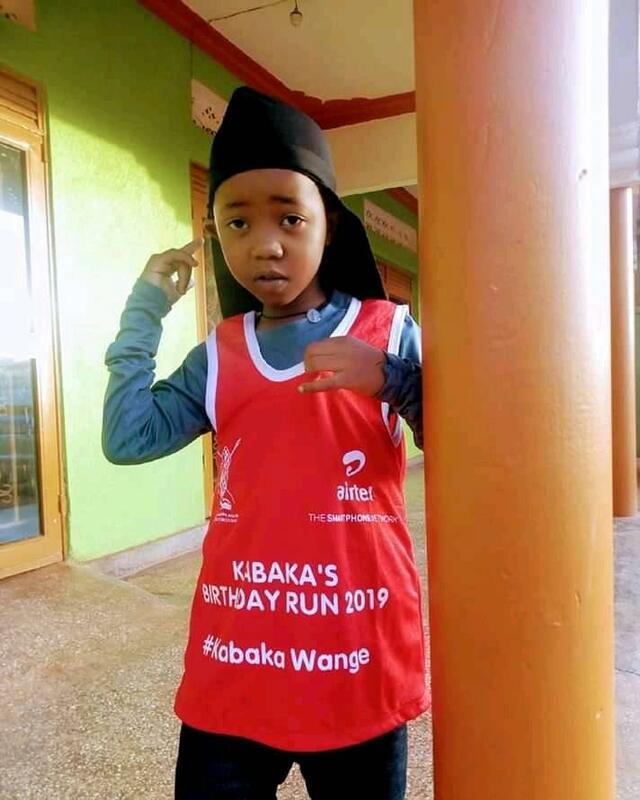 Fresh Kid posing in Kabaka’s Birthday Run-promoting attire. 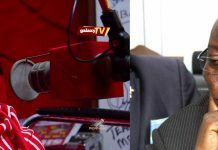 Matooke Republic has also learnt that Fresh Kid’s current asking price represents a sudden and huge leap in the amount the child star asks to perform at an event. 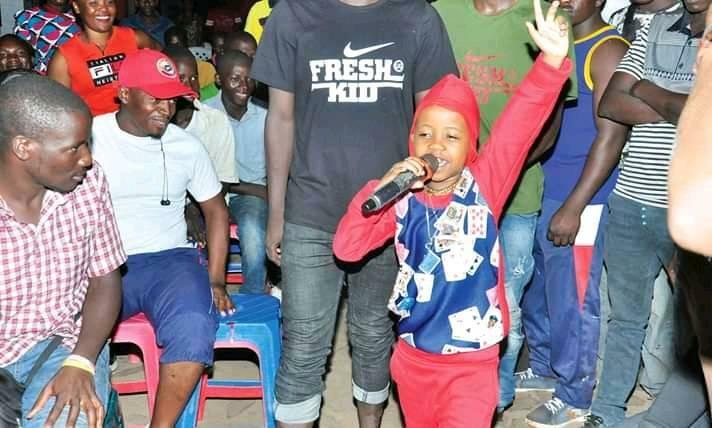 Sources tell us that two months ago and backwards, before Fresh Kid became a public sensation and before he released the two popular songs he now got to his name (‘Banteeka’ and ‘Bambi’), the young rapper went around performing for between Sh150,00 and Sh300,000. 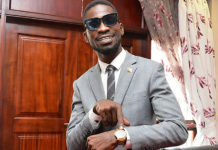 We have also learnt that the young rapper’s management has decided to set a high asking price because the rapper, according to Minister Nakiwala’s directive, can only perform over the weekends –which means they have to make the most of those occasions they get.